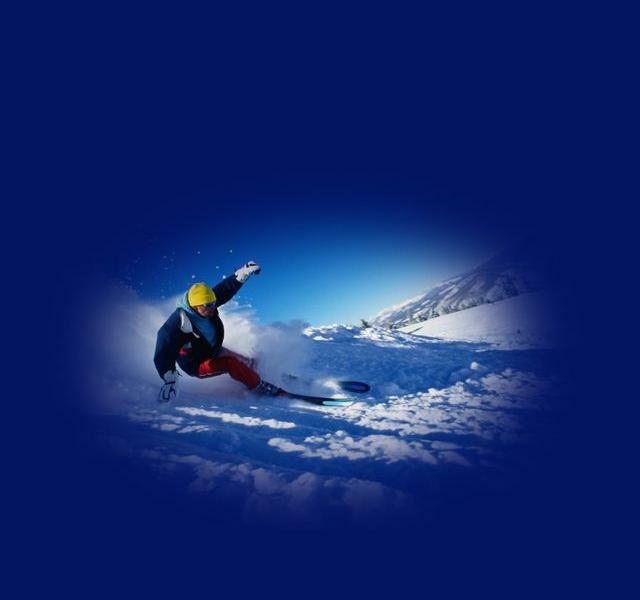 Perisher security is located in the perisher valley in new south wales, just outside of cooma. Perisher Security is a company that offers affordable, professional, safe secure systems that are world class standards. This security company has been operating in the perisher valley for the past eight years and is the leading security organisation in perisher. Please give perisher security a call for all your guarding, alarms, patrols, armed guard needs.